M obile devices are an integral part of technology and the modern workspace environment, allowing the availability of corporate information anywhere. With the great availability and mobile growing technologies, businesses are exposed to more risks. 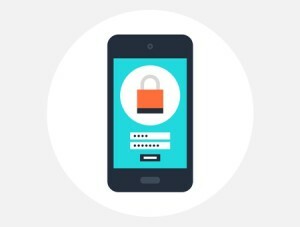 Sophtix mobile security consulting services, tailor the right solution to your mobile environment, and offer corporate and non-corporate (BYOD Bring Your Own Device) mobile device management (MDM) and Enterprise mobile management (EMM). Sophtix Security specializes in information security consulting services and designing security solutions. © 2015 Sophtix. All Rights reserved.